Image: Emerging Dancer finalists. Photo: © Laurent Liotardo, post-production by Gaëlle Löchner. It’s just three weeks until the final of our Emerging Dancer Award, and as we gear up to the event, we’re delighted to reveal the eminent judges of the competition, and the repertoire the finalists will be performing on the night. 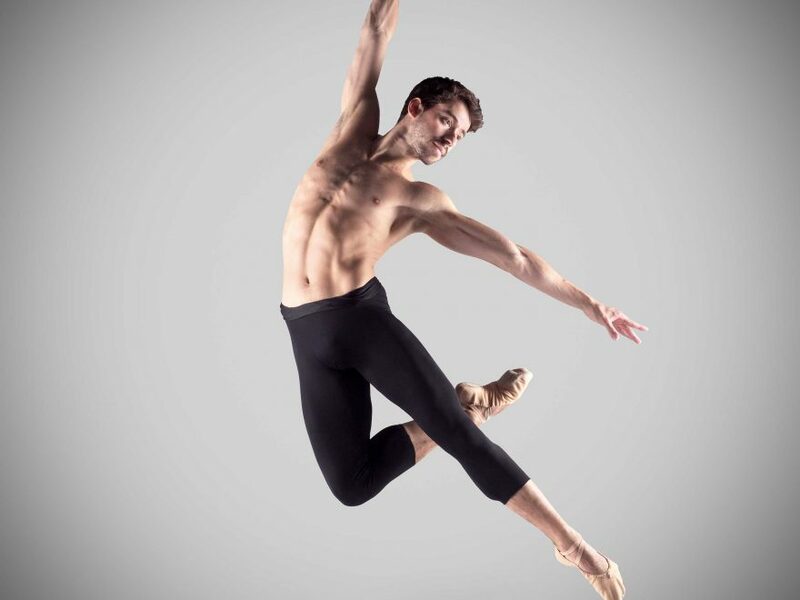 Through Emerging Dancer, English National Ballet recognises the excellence of its artists. Selected by their peers, six of the company’s most promising dancers perform in front of the judges and a live audience, before one receives the Emerging Dancer Award. In 2017, the competition will be held, for the first time, at Sadler’s Wells, on Thursday 25 May. Isabelle Brouwers. Photo: © Laurent Liotardo. Joining Artistic Director Tamara Rojo CBE on the judging panel this year are former Royal Ballet Principal dancer and teacher Laura Connor; former English National Ballet Lead Principal dancer Dmitri Gruzdyev; former Royal Ballet Senior Principal dancer, teacher and choreographer Marguerite Porter MBE; Alfreda Thorogood, former Royal Ballet Principal dancer, teacher and Guest Repetiteur for English National Ballet; and Graham Watts OBE, writer and chairman of the Dance Section of the Critics’ Circle and of the National Dance Awards. Rina Kanehara. Photo: © Laurent Liotardo. The finalists will first perform a pas de deux, followed by a solo. This year will see Isabelle Brouwers and Emilio Pavan present the grand pas from Paquita, Madison Keesler and Guilherme Menezes will dance a pas de deux from Bournonville’s La Sylphide and Rina Kanehara and Aitor Arrieta perform the Esmeralda pas de deux. Madison Keesler. Photo: © Laurent Liotardo. Isabelle Brouwers will then dance a solo from a Drift by renowned choreographer and Artistic Director of Royal Ballet Flanders, Sidi Larbi Cherkaoui. The piece is extracted from a short trio first choreographed for LA Dance Project. Madison Keesler performs We Move Lightly by Myles Thatcher, dancer and choreographer with San Francisco Ballet; and Rina Kanehara will dance Raimondo Rebeck’s Blind Dreams set to music from Philip Glass’s soundtrack from the film The Hours. Aitor Arrieta. Photo: © Laurent Liotardo. 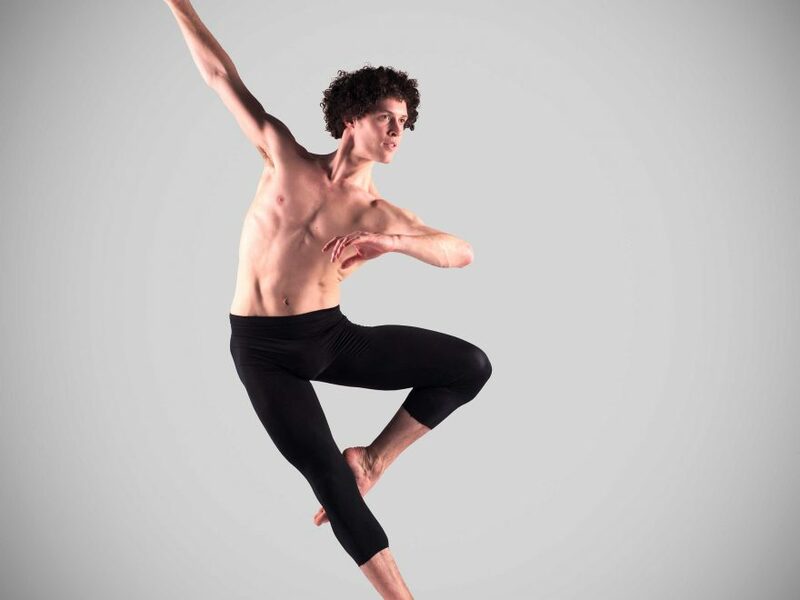 Guilherme Menezes performs a new work from Danish choreographer Sebastian Kloborg whilst Emilio Pavan dances Proprioception, a new piece by choreographer Kirill Burlov set to Depeche Mode’s Heaven. Aitor Arrieta performs SelF, new choreography by Aleix Mañe set to three pieces; Flat of Angles, pt4 read by Benedict Cumberbatch, Hospital by Max Richter and Palladio by Karl Jenkins. Guilherme Menezes. Photo: © Laurent Liotardo. This year’s finalists have been mentored by their peers in the Company. Senri Kou and Daniel Kraus have worked on Paquita with Isabelle Brouwers and Emilio Pavan, Pedro Lapetra has mentored Rina Kanehara and Aitor Arrieta as they rehearse Esmeralda, and Barry Drummond and Senri Kou have helped Madison Keesler and Guilherme Menezes prepare for La Sylphide. Emilio Pavan. Photo: © Laurent Liotardo. Also revealed on the night will be the recipients of the People’s Choice Award as selected by members of the public, and the Corps de Ballet Award, acknowledging the work on and off-stage of a member of the Corps de Ballet. The inaugural Corps de Ballet Award was presented last year to Artist of the Company, Jennie Harrington, recognising her exceptional commitment over the previous season. Last year’s winner of both the Emerging Dancer Award and the People’s Choice Award, Cesar Corrales, will perform a pas de deux from Don Quixote with Katja Khaniukova. Watch this year’s finalists compete for the title of Emerging Dancer 2017, book your tickets here. As we wrap up another thrilling season, we're excited to announce promotions and new joiners for next season. Our autumn season is now underway, and the excitement continues as we announce English National Ballet’s 2018 spring/summer season. Towards the end of another exciting season, – where we opened Akram Khan’s brand new version of Giselle, had another record-breaking season at the London Coliseum, and became the first UK company to perform Pina Bausch’s Le Sacre du printemps – we’re pleased to announce promotions and new joiners for next season. Last night, Rina Kanehara and Aitor Arrieta became joint winners of our 2017 Emerging Dancer Award. We're thrilled to announce that for the second year running, our annual Emerging Dancer competition will be live streamed from Sadler's Wells on Thursday 25 May 2017. The Artist of the Company reflects on her time teaching ballet in one of the biggest slums in the world.